Scones are always one of my favorite ways to start the day, and Confessions of a Bright Eyed Baker‘s Gingerbread Scones seem like just the thing to take the chill off on a winter morning. These simple scones deliver a lot of ginger flavor, as they are loaded with brown sugar, molasses, ginger, cinnamon and allspice. They’re also rich with buter and cream, giving them a wonderfully tender interior. A dusting of cinnamon sugar finishes them off with an extra touch of sweetness, so all you need to do is provide the coffee to pair with them. If you want a more indulgent scone to start your morning, try a batch of the Double Chocolate Pear Scones from My Second Breakfast. These buttery scones are made with unsweetened cocoa powder and incorporate chopped dark chocolate, for a lot of chocolate flavor in every bite. Pears pair well with chocolate in all kinds of desserts, so it’s not too surprising to find them chopped up and folded into these scones for a bit of fruity sweetness. I can never pass up a good banana bread recipe and Tutti Dolci has a recipe for Chai Spice Banana Bread that appeals to both the banana bread-lover and the tea-lover in me. The bread is rich with spices from cinnamon, ginger and cardamom – spices all found in chai tea – and it is sweetened with honey, rather than sugar. A sweet glaze finished it off and gives those spices one more chance to pop. Of course, it has plenty of banana flavor, too, so you might want to set a few aside to give this a try the next time you buy a bunch. There are times when it is difficult to decide what type of cookie you want to bake Leanne Bakes put two cookies in one with these Half and Half Cookies, which deliver two different cookie flavors in one neat little package. One half of the cookie is a classic chocolate chip, while the other is a chocolate cookie with white chocolate chips. There is literally something for everyone in each bite. Marshmallows and hot chocolate is always a good combination, and I suspect that The Spiced LifeÂ Salted Maple Bourbon MarshmallowsÂ make for a much better mug of hot chocolate than your average marshmallow! These fluffy homemade ‘mallows are spiked with maple-flavored bourbonÂ and use plenty of real maple syrup. They’re sweet and very flavorful – so much so that you might want to look for other drinks to pair them with, such as hot toddies or even vanilla lattes, where their flavor can shine even more. 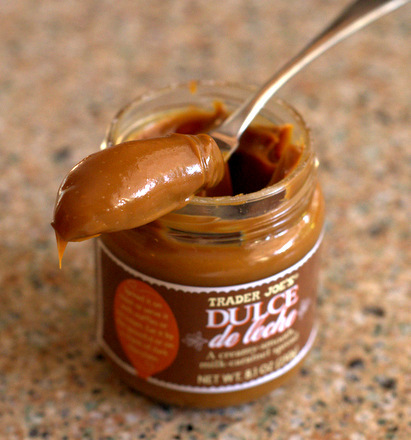 I recently reviewed Trader Joe’s new Dulce de Leche spreadÂ and found its smooth texture and deep caramel flavor to be dangerously addictive. It’s easy to eat it with a spoon, but if you are looking for another use for it, it makes a great Dulce de Leche Latte. At Brewed Daily, I demonstrate just how easy it is to make a version of this coffee shop favorite at home when you have dulce de leche already in the house. 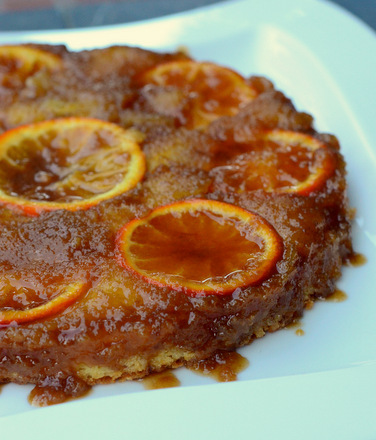 The Trader Joe’s version is particularly good because it dissolves so easily in hot coffee and milk. The sweetness of the sauce is tempered by a shot of espresso, but feel free to add in a little bit more if you are feeling indulgent. Salted Maple Bourbon Marshmallows. Wow! 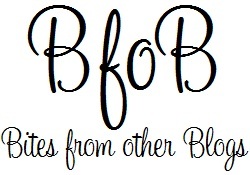 I love lists like this so that I can check out some new blogs!